Hello, my name is Justin Berkowitz (aka Valex) and I’m one of the producers of NOISZ, primarily working on game and level design. 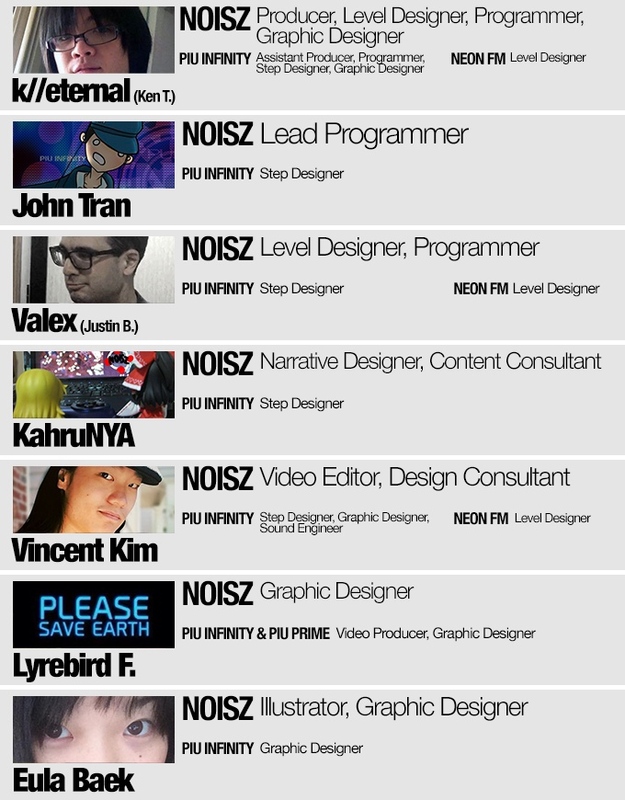 It’s been a real privilege to work on the project, and I’m excited to share what we’ve been working on with everyone! For the uninitiated, NOISZ is a combination between a music game and a bullet hell game along the lines of Ikaruga and the Touhou series. 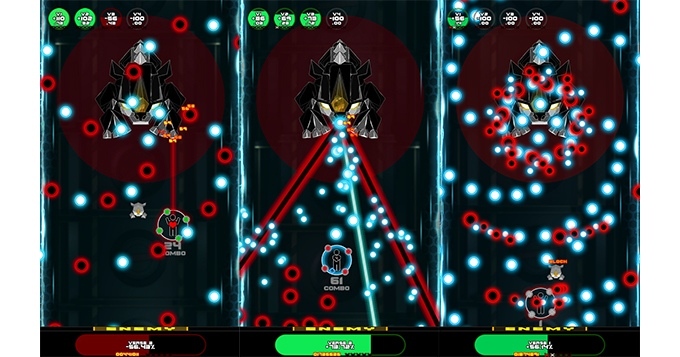 A boss on the top of the screen is firing bullets and lasers at you, all of which are intricately scripted to the beat of the music. 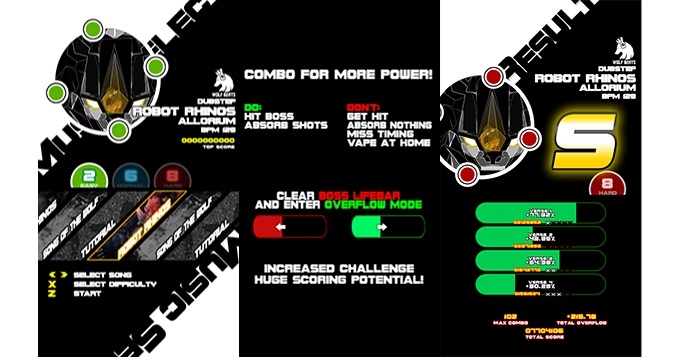 You command the NOISZ, a powerful weapon which allows you to fire back at the boss and defend against their attacks- but only to the beat of the music playing in the background! We’ve been running the Kickstarter(1) for a while now, and we’re nearing the end of its runtime. The game will be made whether the Kickstarter funds or not, but the completion of the Kickstarter will allow us to spend more money on more appealing/hype licenses and help us create a bigger game. Should the game not reach its goal, we’ll self fund it and the base game will be slightly smaller (about 10 songs). In addition, all backers at the PROPHET tier and above will get the first DLC pack for free! Everyone on the team has been really excited to work on the game, but we need your help to make it into a reality and make it into the best it can be. We’ve been really thankful for all of the positive feedback so far and hope we can create a final project everyone will enjoy! In addition, feel free to follow us on Twitter(2) and Facebook(3) for updates!